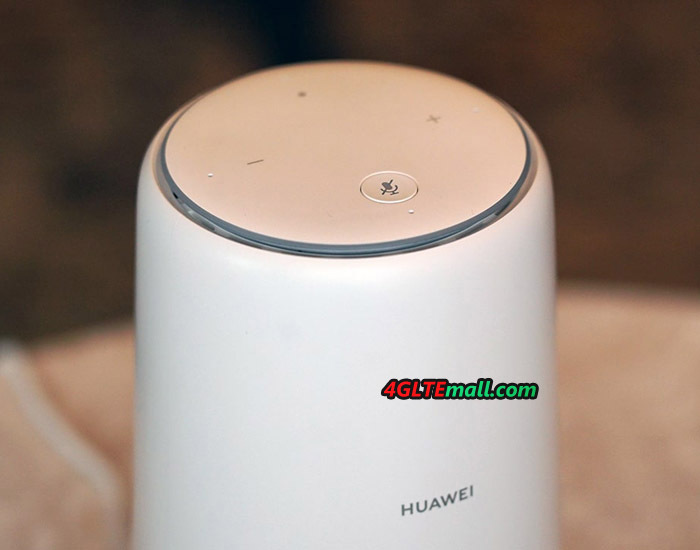 At IFA 2018, Huawei presented a new device named “Huawei AI Cube(B900-230)”. 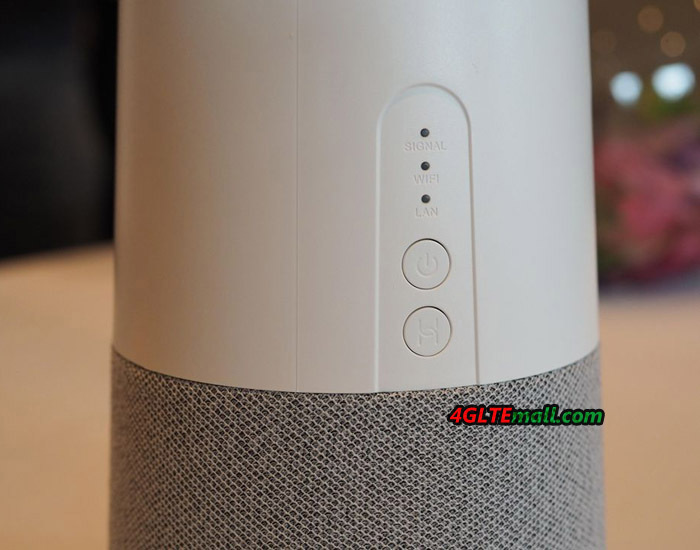 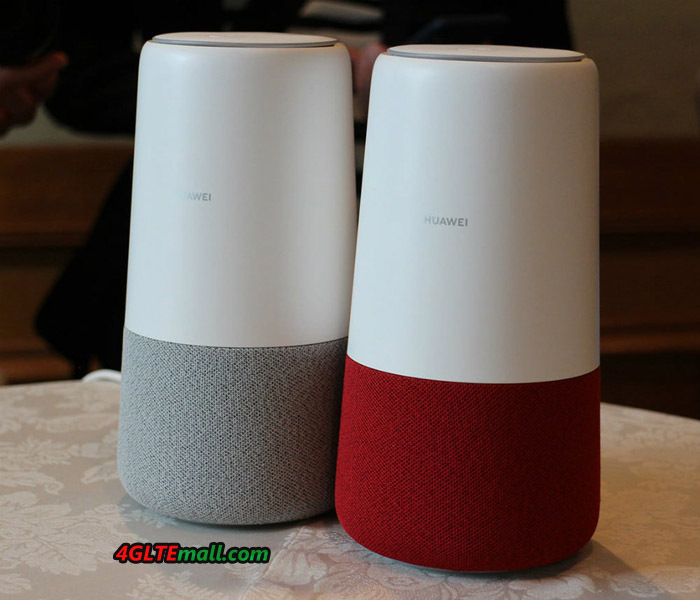 The Huawei AI Cube is a smart speaker equipped with Amazon Alexa, an audio assistant developed by Amazon in the US. 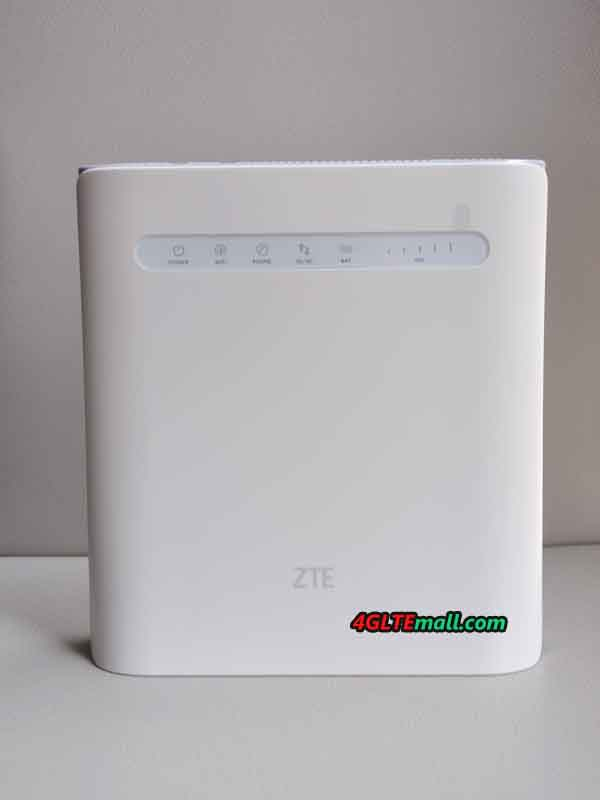 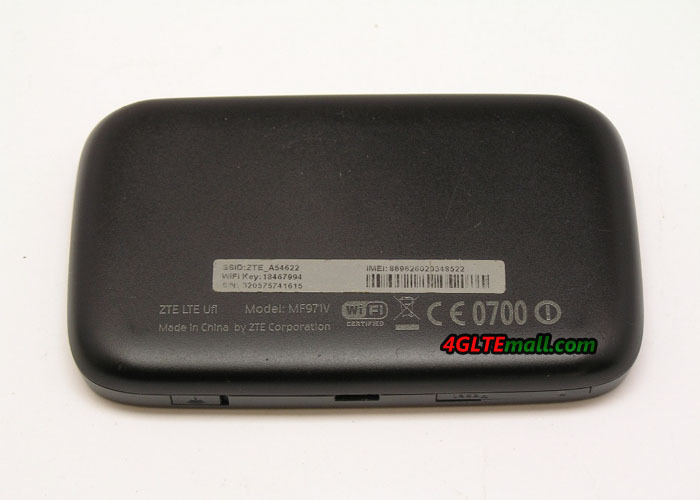 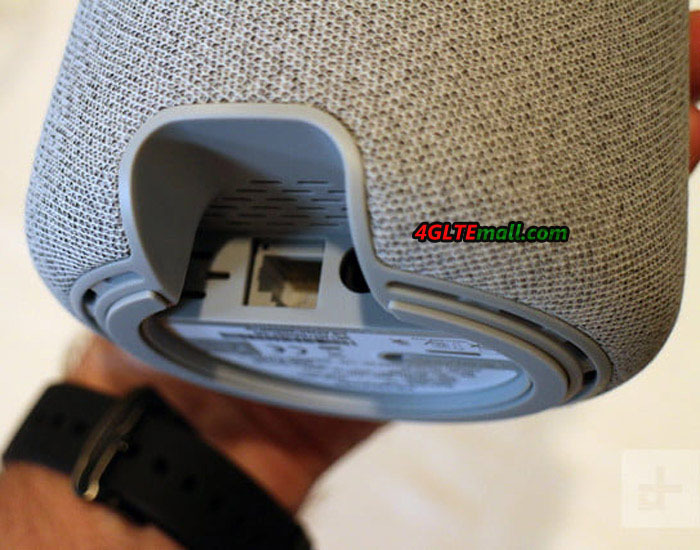 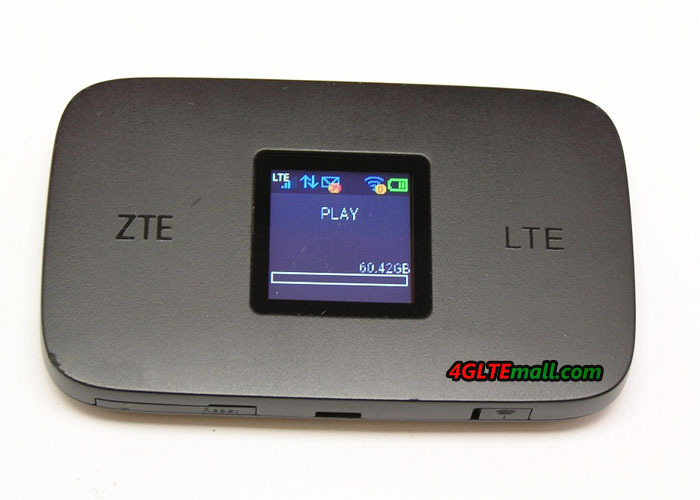 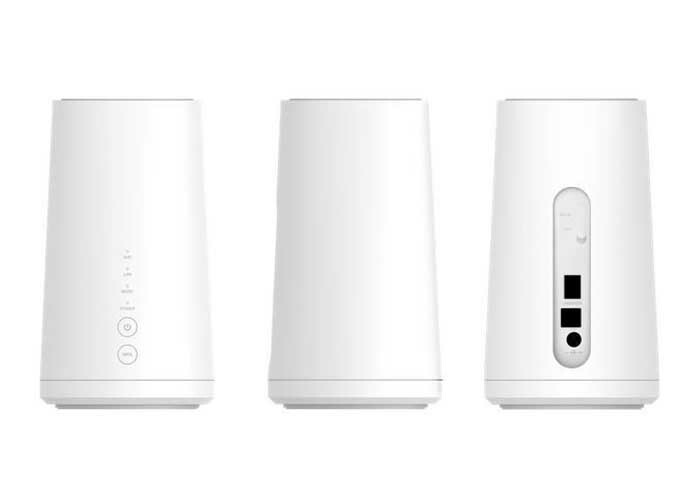 In addition to its function as a smart speaker, it also has a function as a stationary LTE wireless router. 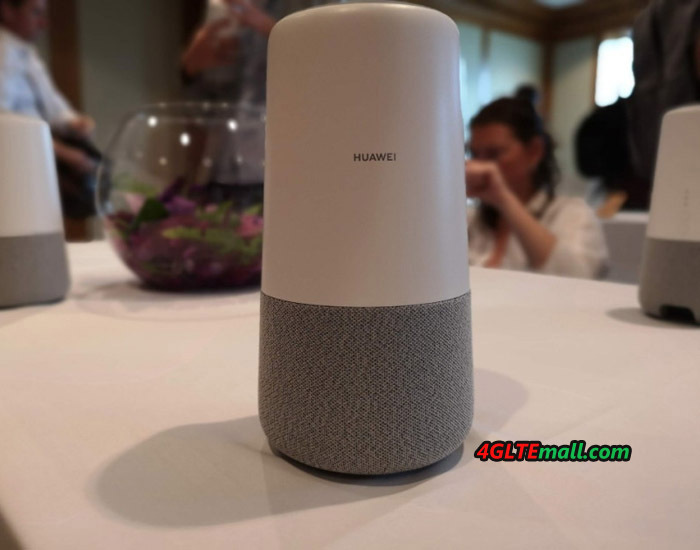 Huawei B900 AI Cube combines a 4G Modem, a home WiFi router, high-end 360-degree wireless speaker, and a Huawei-Amazon collaboration that promises Alexa integration and some not-yet-articulated AI capabilities. 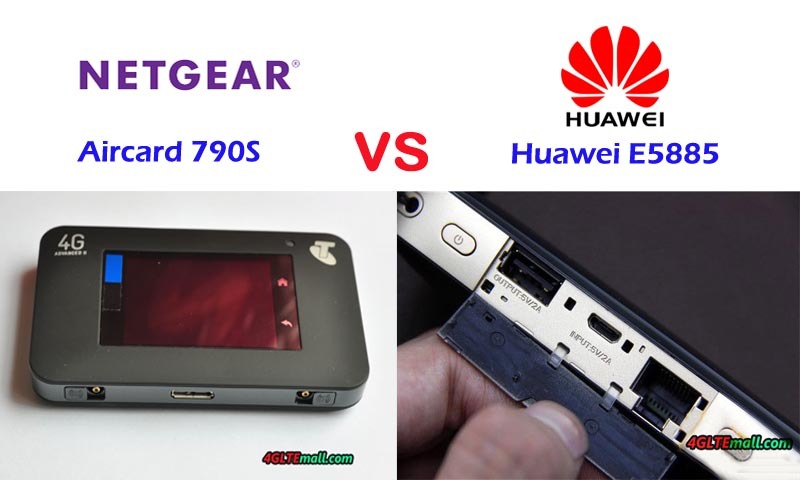 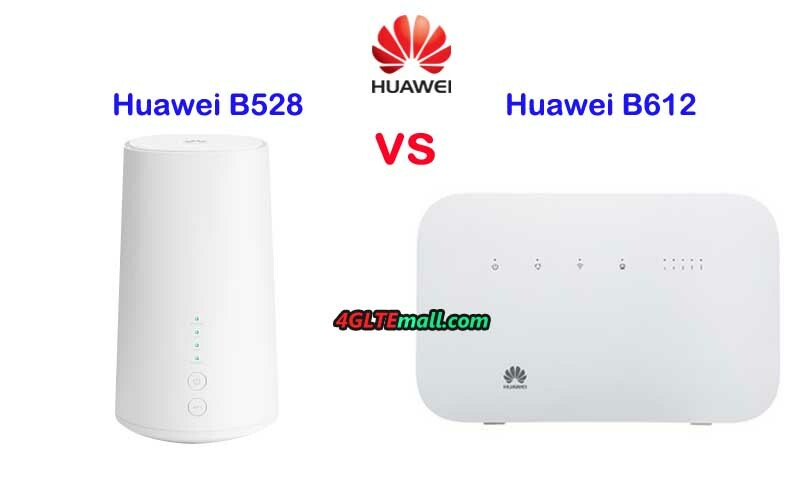 The Huawei B900 AI Cube looks a little bit similar to its predecessor Huawei B528 but there is the obvious difference. 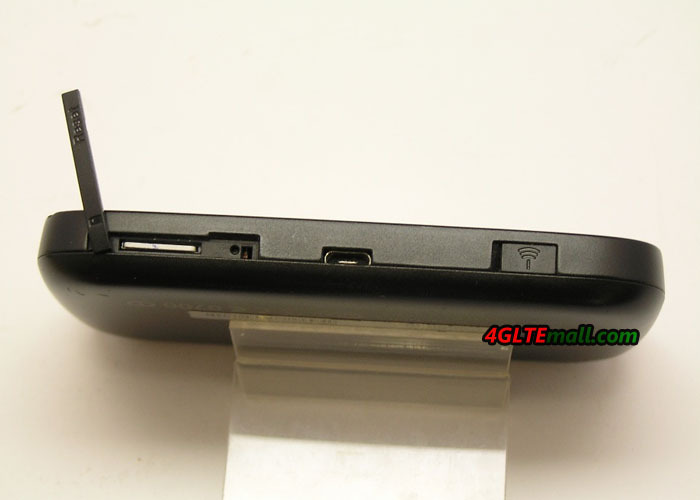 On the top, there are three keys available: one volume up key, one volume down key, and one mute key. 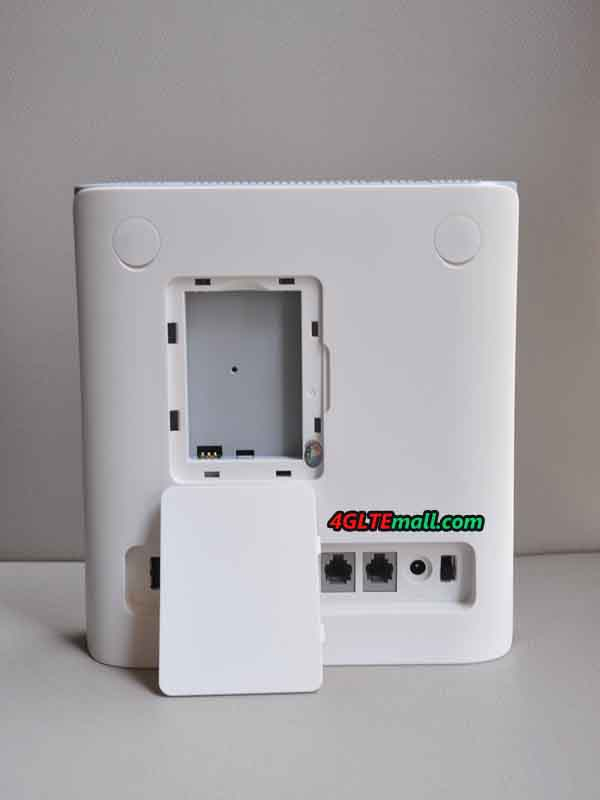 On the body, there are three LED indicators for Signal, WiFi and LAN. 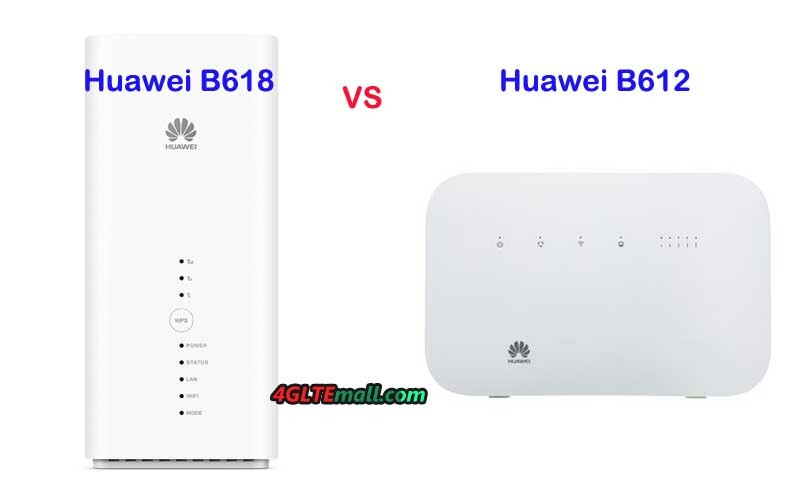 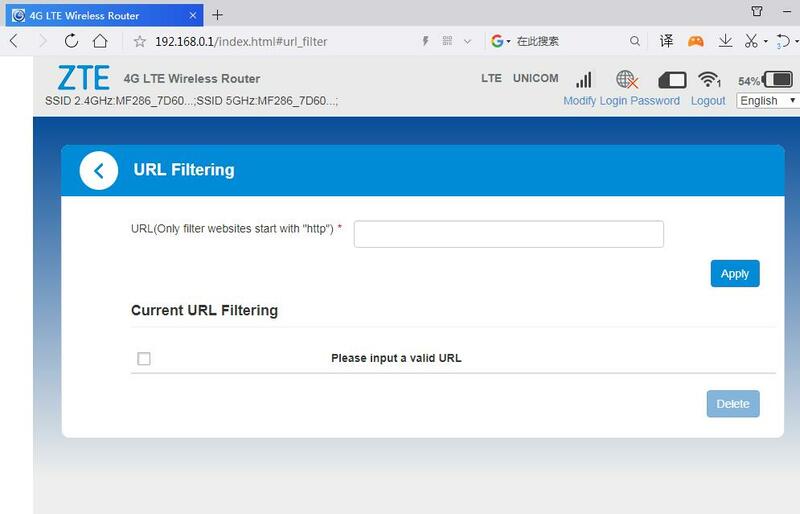 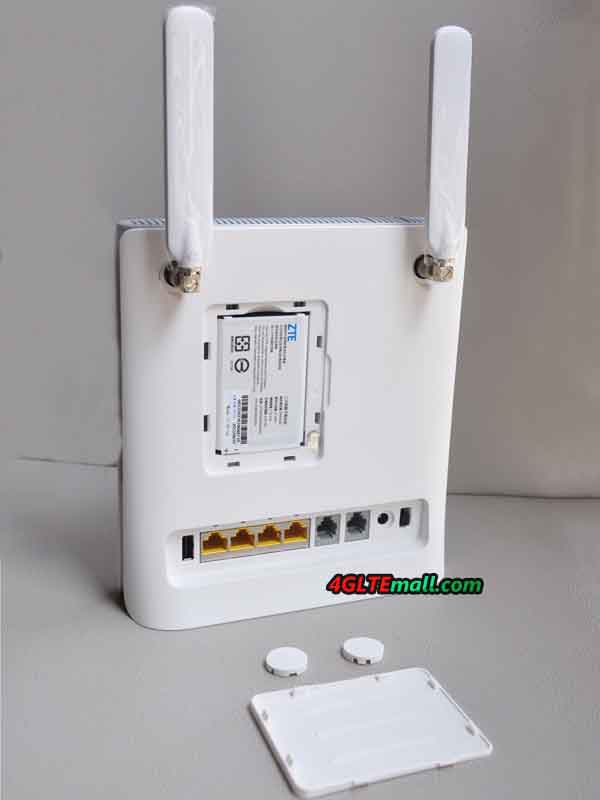 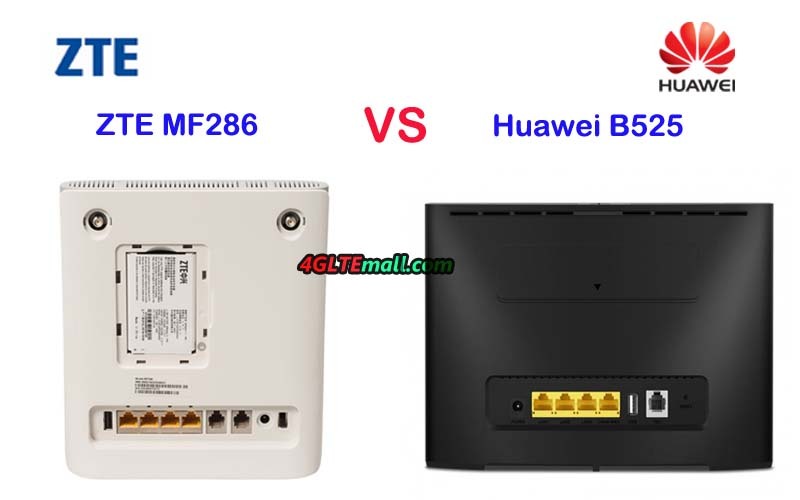 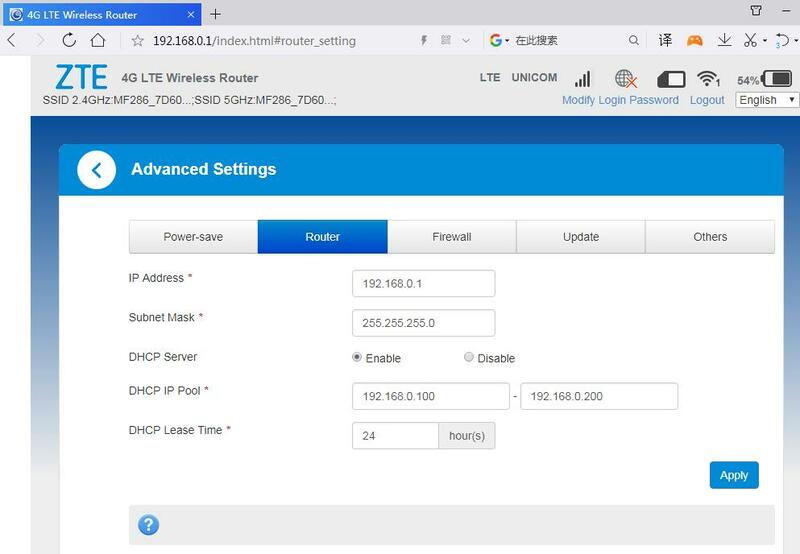 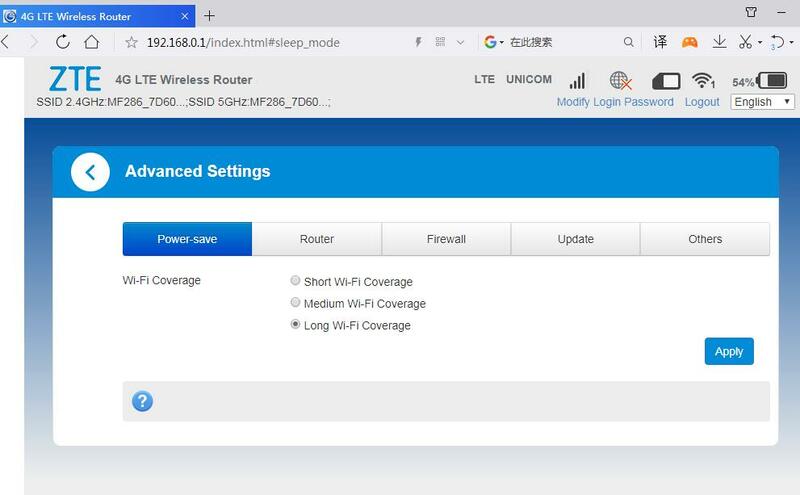 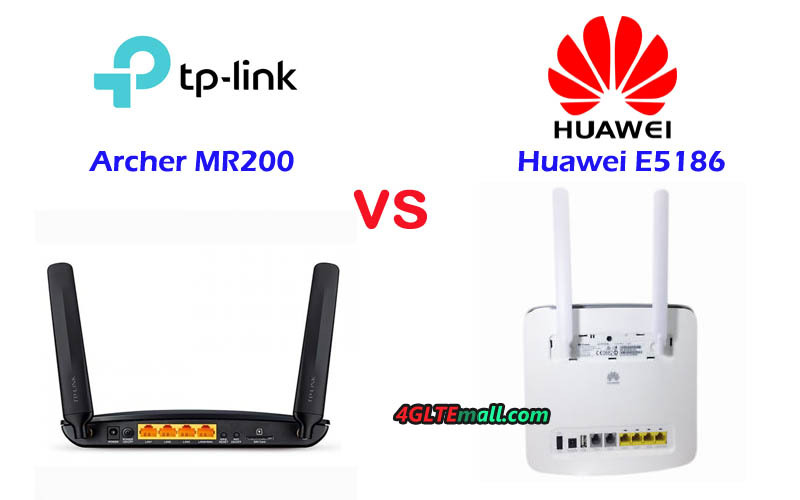 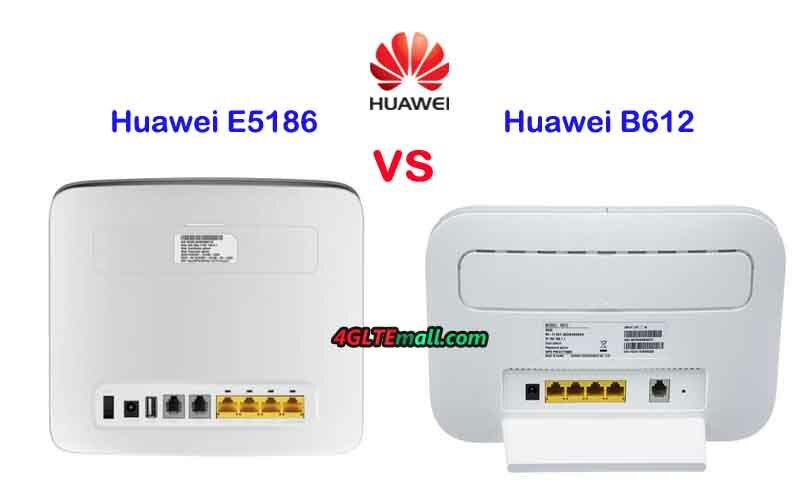 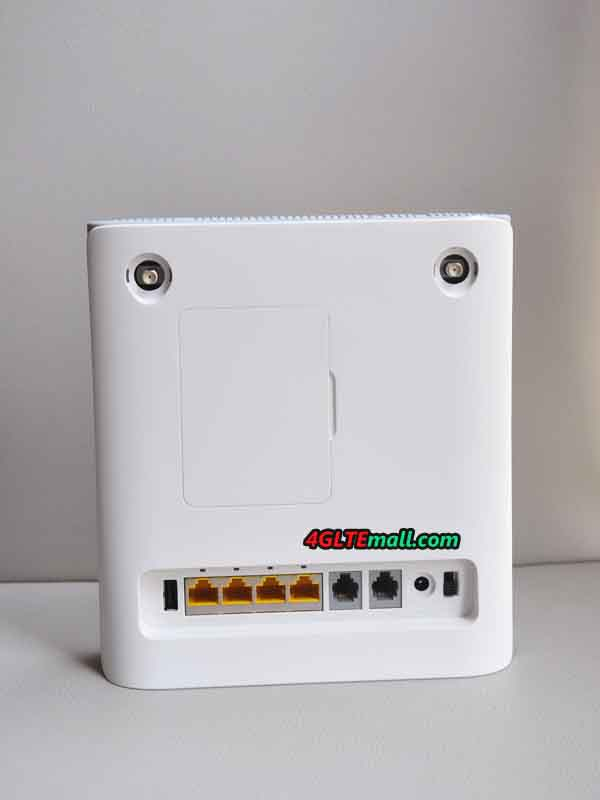 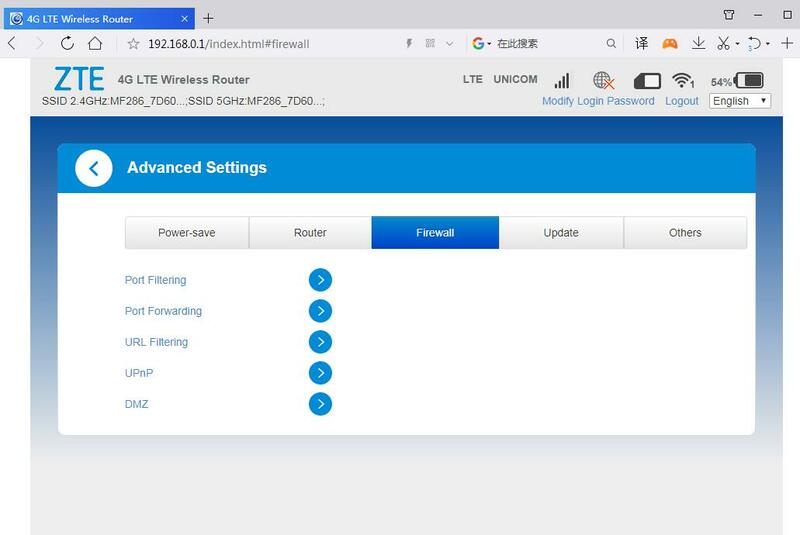 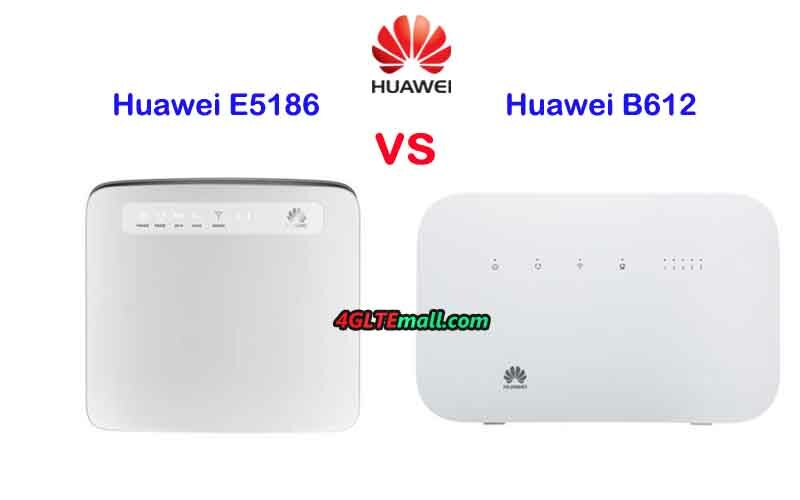 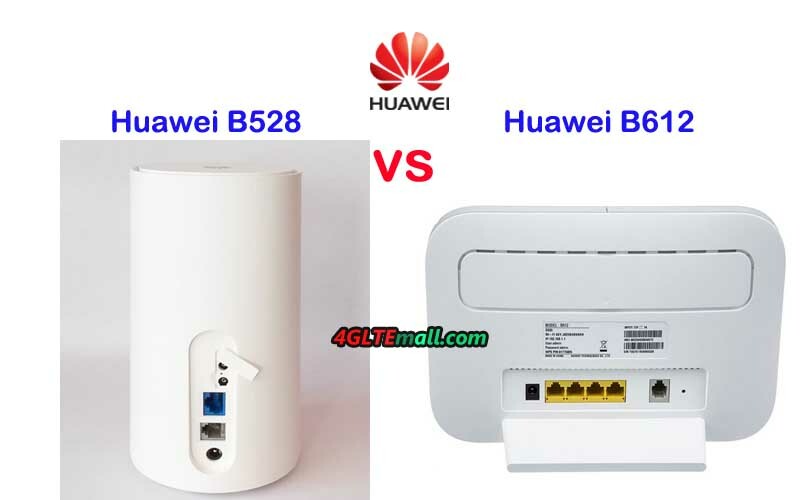 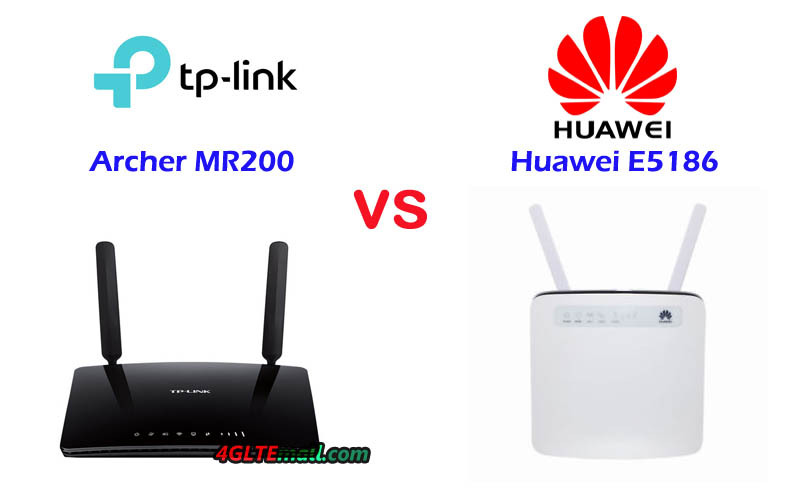 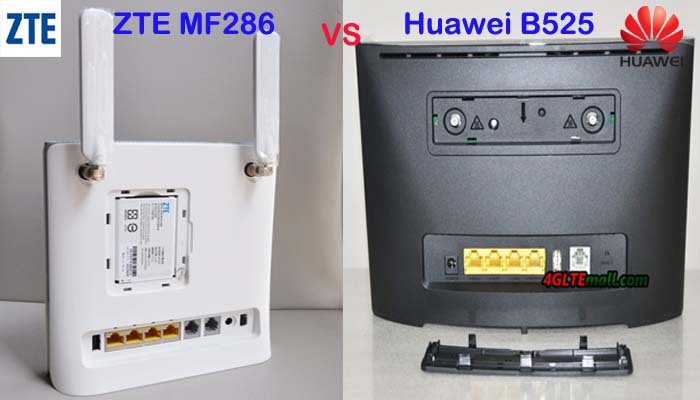 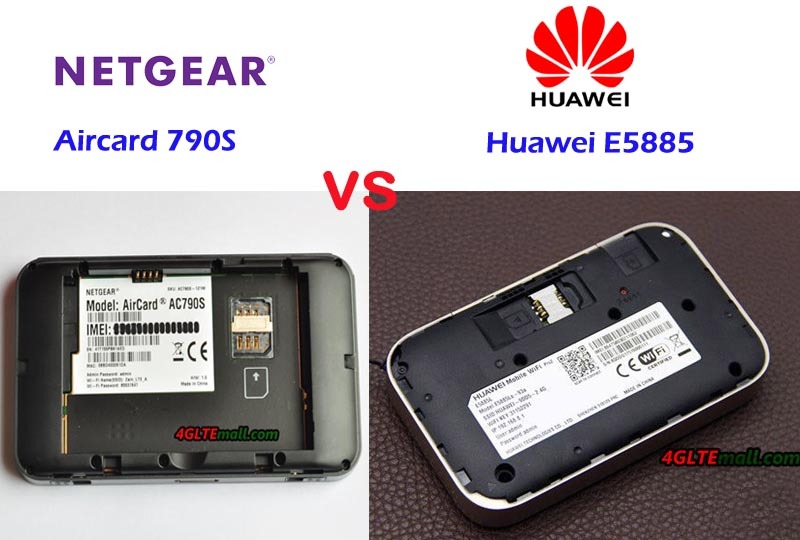 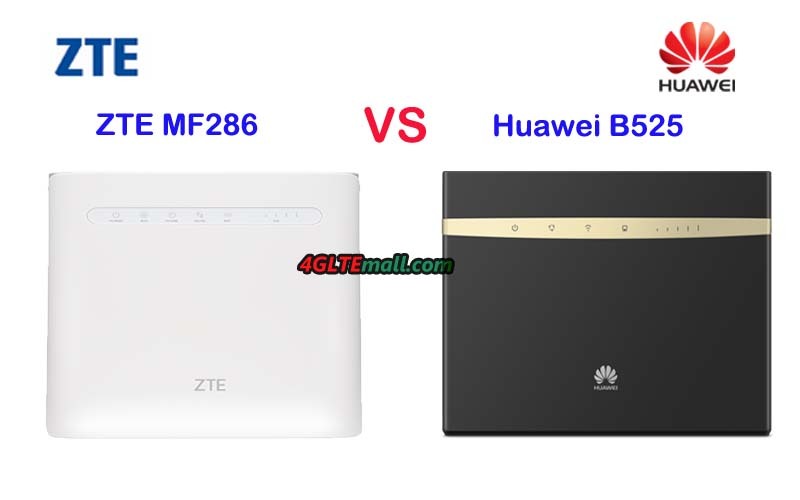 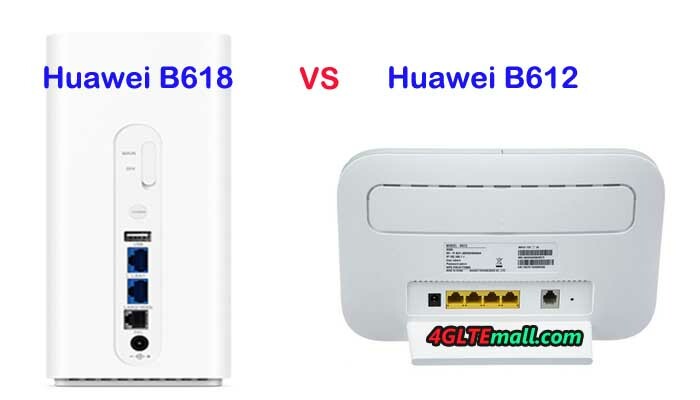 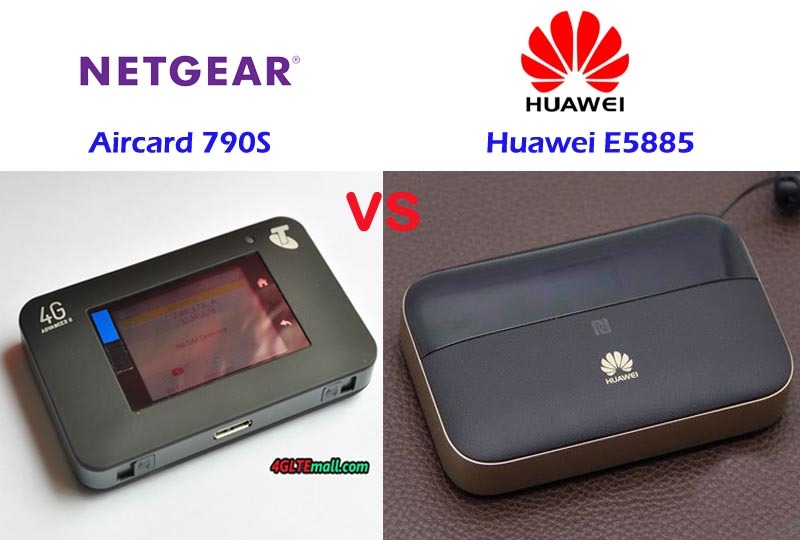 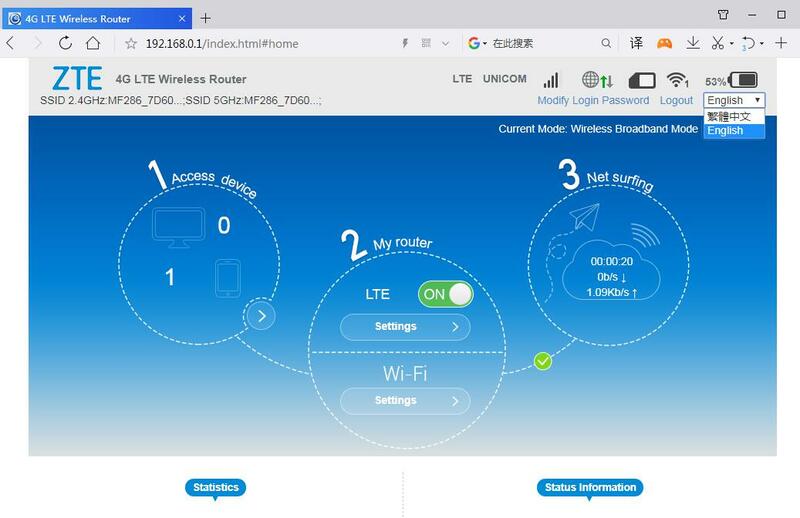 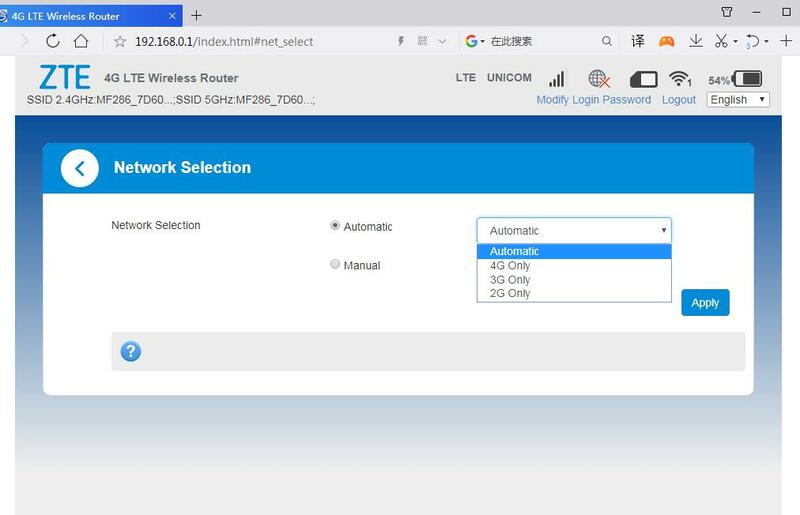 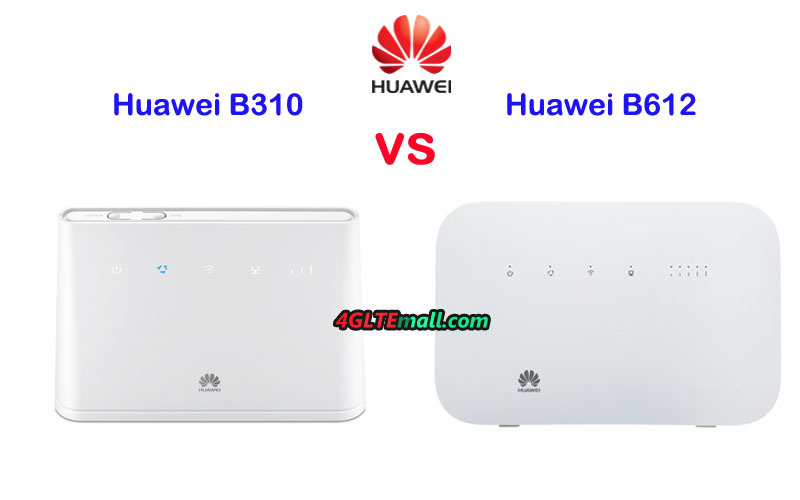 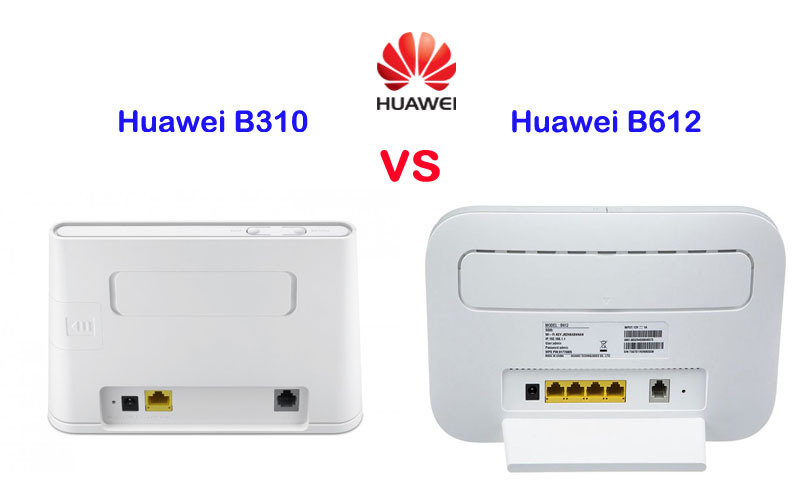 However, unlike the latest Huawei B618s-22d WiFi router, there is no connector for the external antenna in the B900 AI Cube. 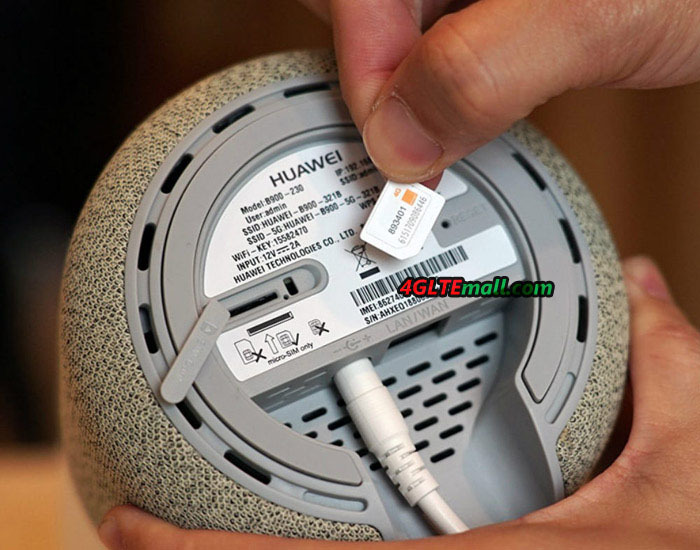 Huawei said the Europe version would be available around the end of 2018, but not mention about the availability for US market. 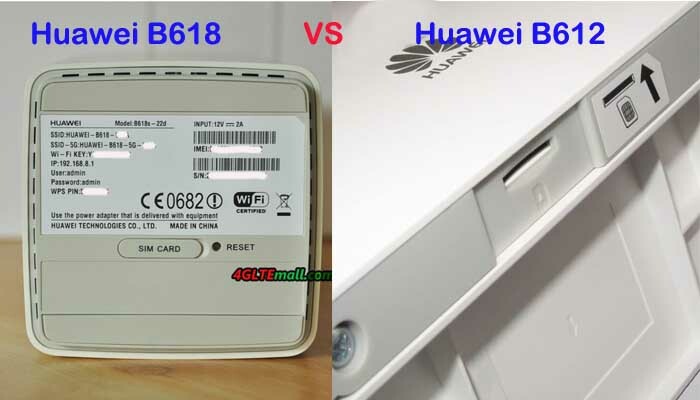 Regarding the Huawei B900 AI Cube price, Huawei didn’t give any information. 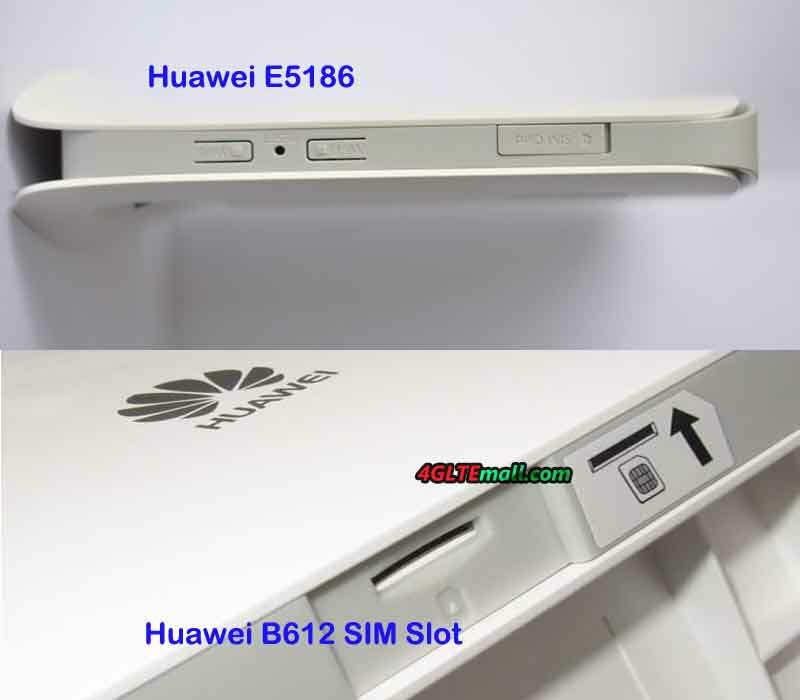 We have to wait for the news from Huawei.